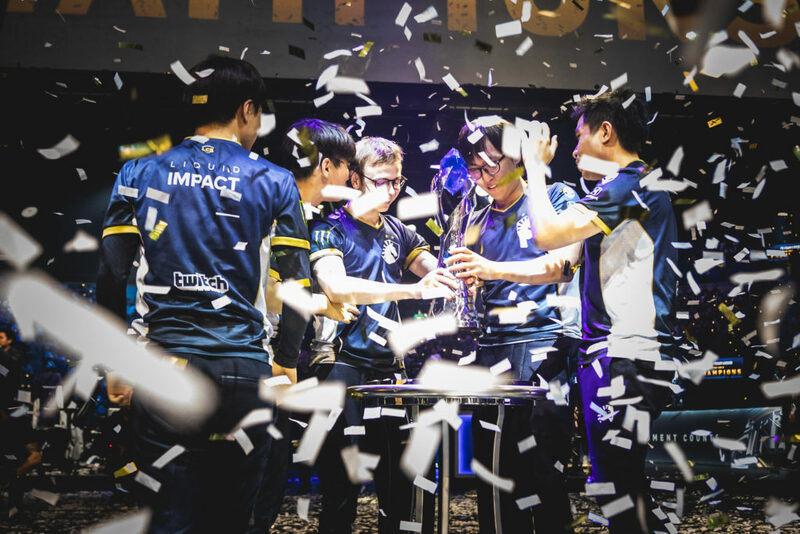 From the beginning, the 2019 Spring Split Finals had the makings of greatness. The fan-favourite Team SoloMid matched up against the two time defending champion Team Liquid, two titans of esports colliding in St Louis’s Chaifetz Arena for what would turn into the greatest finals the League Championship Series had ever seen. TSM would build on their undefeated record in the Spring Split against Liquid by taking the first two games of the series. Taking advantage of questionable draft decisions by Liquid, TSM would fight their way through two back and forth contest to push Liquid to the edge of elimination with a 2-0 lead in the Finals. Halfway through the third game of the series, TSM looked primed to complete the sweep. Still, Liquid would persevere and with the scaling Gangplank pick of Jung “Impact” Eon-yeong and stellar play by Kevin “Xmithie” Puchero Liquid was able to fend off the early TSM advantage and claim their first victory of the set. A one-sided game four victory by Liquid would send us to silver scrapes and a deciding final match. The climactic game five was in many ways a microcosm for the series itself. After Liquid allowed TSM to draft a composition that featured many of their comfort picks, TSM would gain a significant advantage throughout the early game, formulating leads across the entire map. Still, Liquid would stall the game as much as possible to allow their scaling composition to take over, and one major misstep by TSM bot laner Jesper “Zven” Svenningsen was all Liquid needed to seize Baron and wrestle control of the game away from TSM, completing the reverse sweep and claiming the series 3-2. Featuring multiple tense moments of posturing around objectives and electrifying teamfights, the final game of the series delivered upon the hype of a decisive game five in excess. 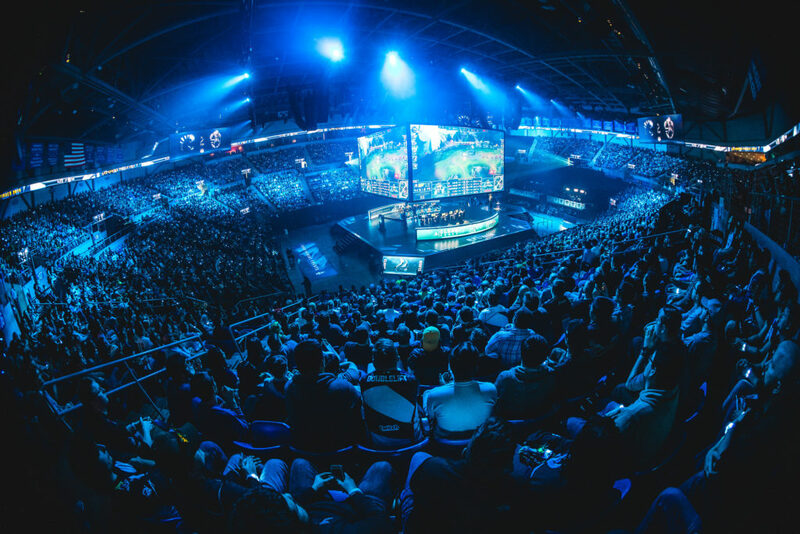 With a sold out crowd of roughly 10,000, the arena was packed with fans on the edge of their seats as the two best teams in North America battled to the bitter end to find out who would claim the LCS crown. While many fans had lamented the downsized Spring Split Finals of the past, the venue for 2019 felt like a perfect fit. Large enough to create a storm of energy and sound with every big play, but small enough that you couldn’t find a bad seat in the building, Chaifetz Arena brought a pristine balance to the Spring Finals. With years to hone the live experience for fans, Riot Games delivered in their return to the Midwest for the first time in almost three years. 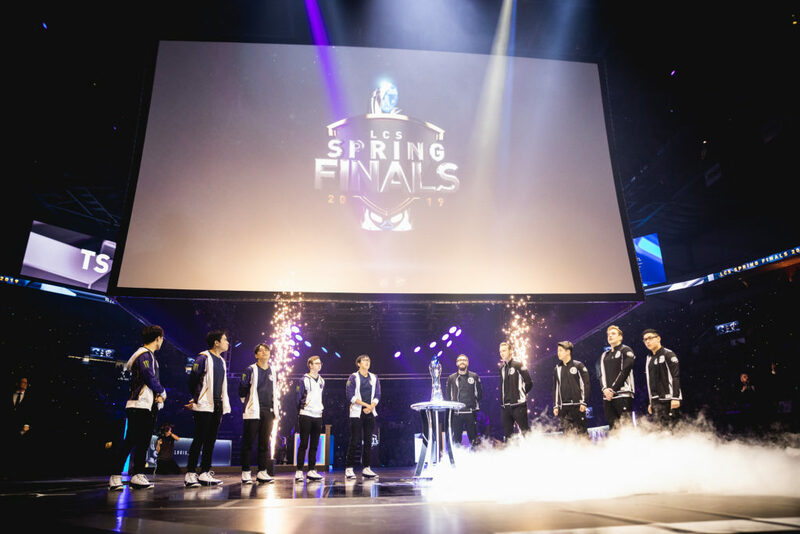 Enhancing the experience with new features that included sychronized lighting effects that flashed for first bloods, barons, and to the beat of silver scrapes, fans were able to completely immerse themselves in the series. Moving forward, it’s likely the Summer Finals will return to a grander stage that compares to the Madison Square Gardens or Oracle Arenas of the past. Still, the combination of venue, passion, and gameplay of the 2019 Spring Finals is something that will be hard for the LCS to match.